A pure, natural, soft white. 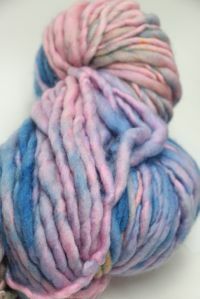 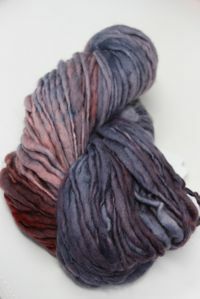 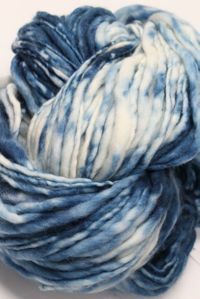 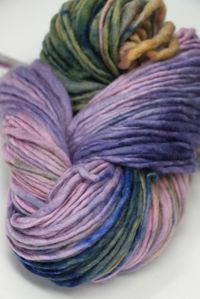 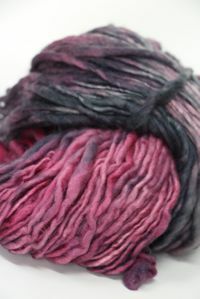 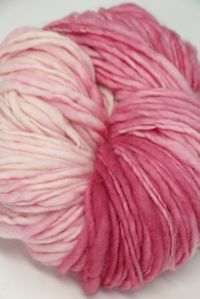 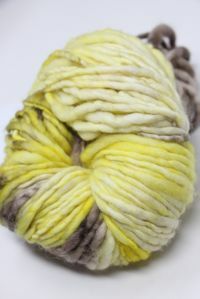 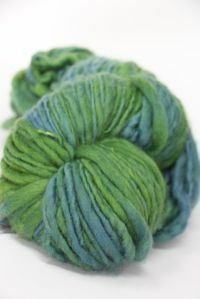 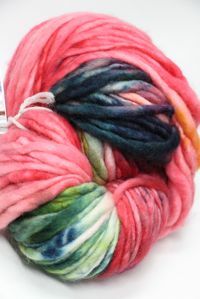 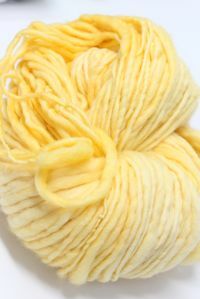 SOUL WOOL is hand spun and hand dyed! 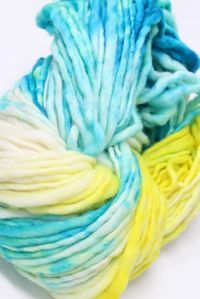 Batches generally match, but even individual skeins can be different - we do a visual match where possible! 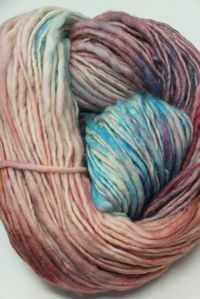 If you need more than what's available you may email us using our CONTACT page and we will let you know about availability and time frame. 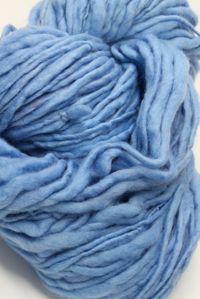 Soul wool is very special. 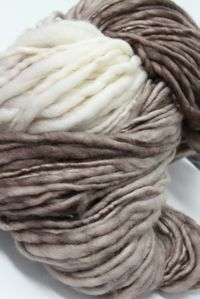 First, its New Zealand Baby Merino. 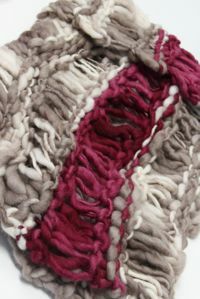 Second, it is BRUSHED off the animal, not sheared. 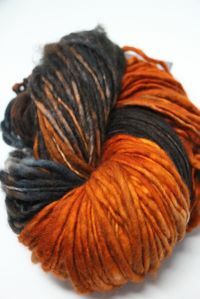 Third, it is hand spun in the heart of the israeli desert by Nomadic bedouin women - who are paid fair wages. 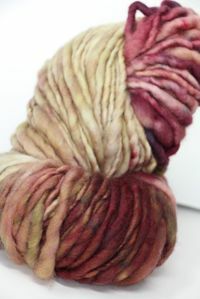 Fourth, it is then hand-dyed by Israeli artist schlomi. 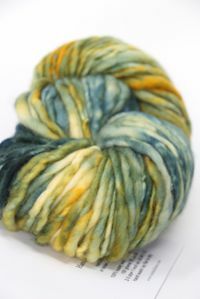 Fifth, the dyes are all natural! 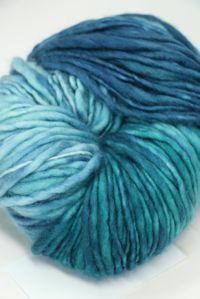 This is an incredibly special yarn. 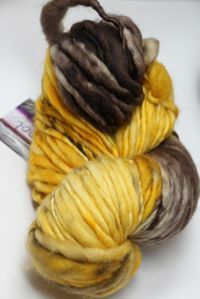 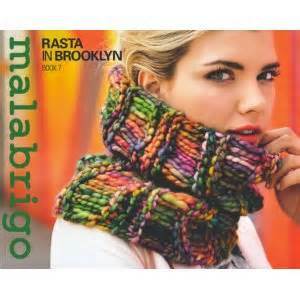 You can compare it in looks to Malabrigos Discontinued GRUESA yarn - a thick and thin bulky - but it differs in so many ways. 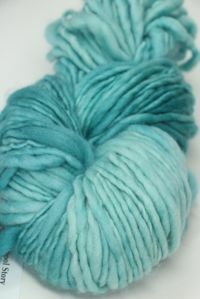 It's much softer. 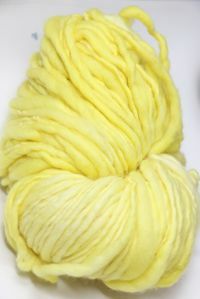 It's much lighter - cloud-light! 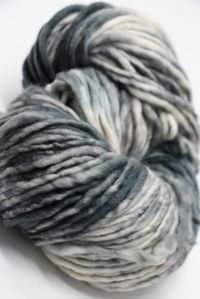 It's also superwash, so no felting. 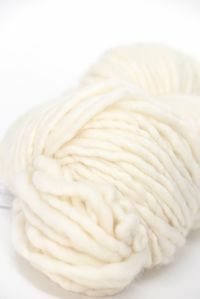 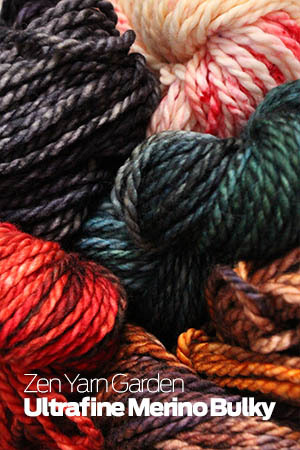 It is just the softest bundle of merino you'll ever get your yarns on! 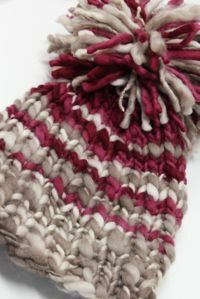 You'll love it as much as we do!